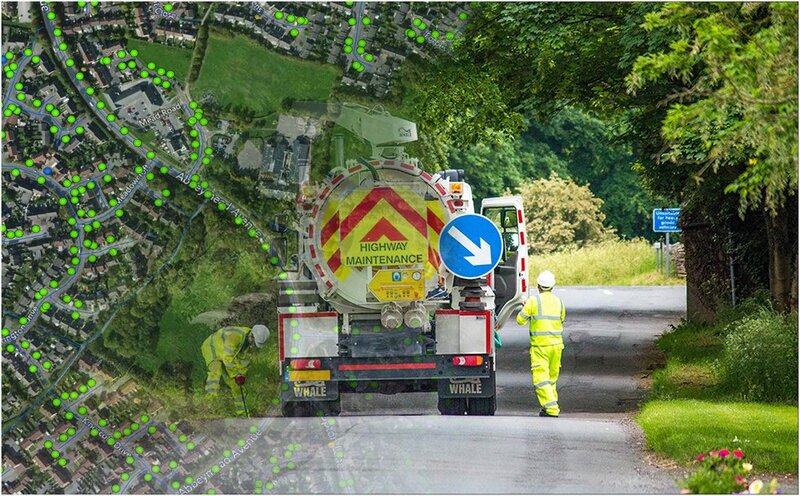 Map16 are changing the way gully inspection and mapping is being carried out across the UK highways. Years of development went into fine-tuning the solution, which is now available in the market place. 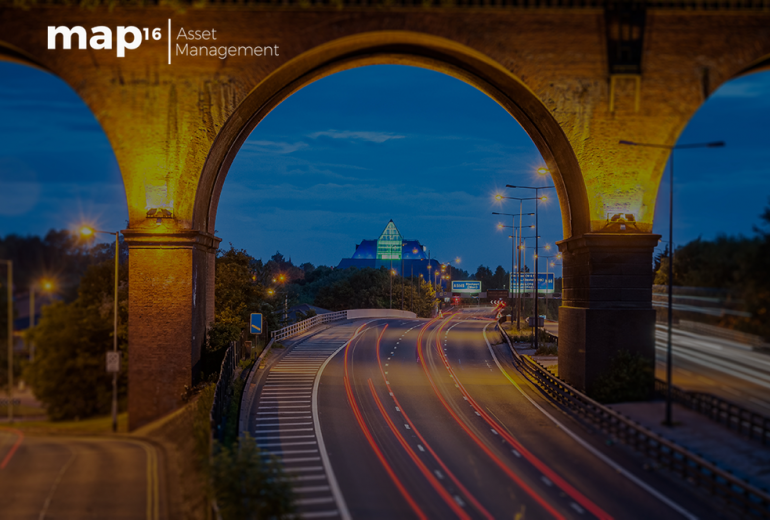 The map16 system is now managing over 221,100 assets and over 966,000 inspection records daily, all of this with no interaction from operational staff at any time throughout the year. Our innovative solutions set us apart from the competition and give our clients a cost effective approach to collecting county wide inspection data on any drainage assets. What do we do differently? Keep reading to find out. map16 does the hard work for you, year in and year out. 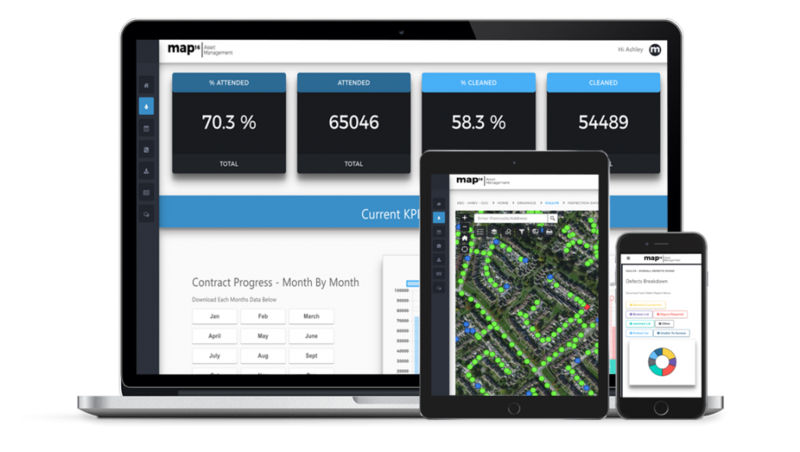 At the start of every contract map16 provides everything, fully setup iPads and integrated web dashboards, specifically designed to fit our clients need. Yearly KPI’s are integrated, and all historic data is transferred from any other sources. Crews and operational teams no longer have to download new areas to work from. 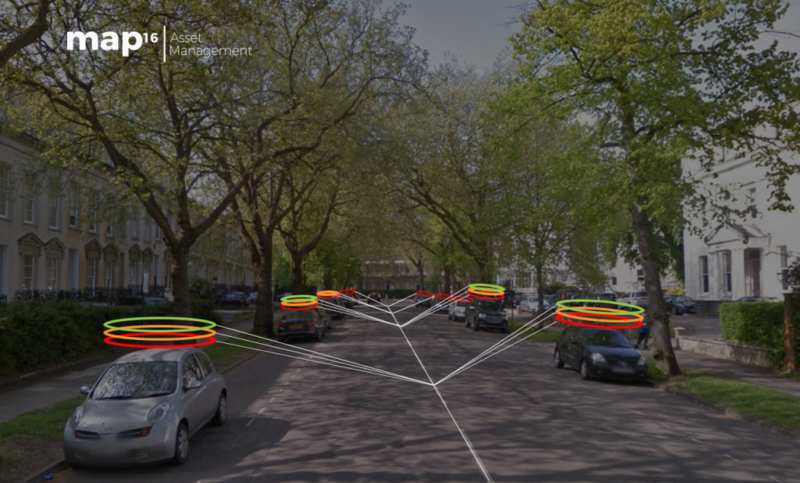 They can work live on map16 tablets, with all asset data instantly available. When in areas of no signal, they are able to move seamlessly to an offline map, covering county wide areas. Data is then transferred when signal is regained. As part of the initial setup, tablets come preloaded with offline maps. 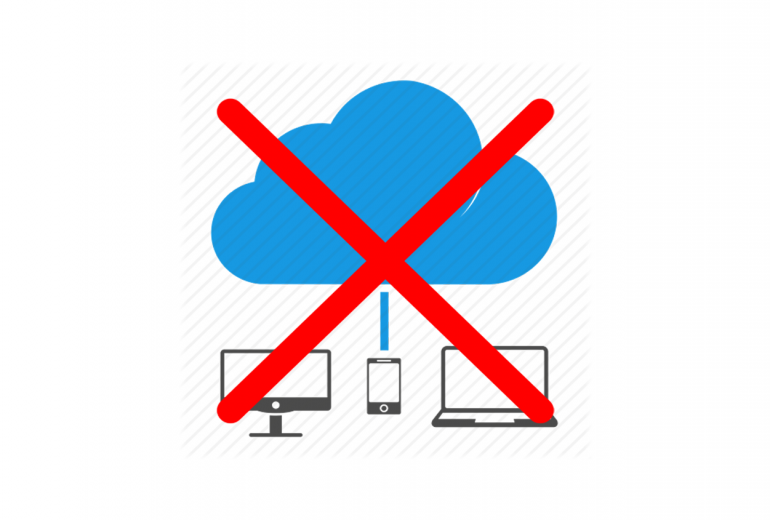 This simple change in workflow increases operational efficiency every step of the way. All views are dictated by our clients. Anything from borough by borough to visualised by cleansing frequency. This ensures teams on the ground only see gullies they have to clean. Along with this, every iPad is linked so inspections from other crews are visible to everyone. No one wants inspections to be done twice, when not needed. 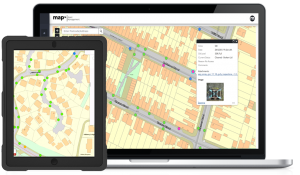 map16 provides custom revisit maps that are automatically populated by live data collected in the field. We operate a traffic light system, depending on revisits required. As an example, parked cars have to be visited 3 times. When they are located, it will appear on the map as RED, when a second inspection is done it will turn ORANGE, once the final inspection is complete, it will turn GREEN. If it gets cleaned on the second visit it will also turn green. This enables teams on the ground to see exactly what needs to be done. The web dashboard also enables operational staff to export all outstanding park car inspections with a click of a button. Integrated into every map16 gully system is live flood risk analysis. Which is based on key flood risk layers available. These include surface water flooding zones, known flooding areas, anonymised insurance claims, Lidar elevation models, historic silt levels and any other dataset available. Our system allows our clients to make accurate decisions on cleansing optimisations throughout the year. Drive efficiencies by taking an innovative approach. Follow map16 on Linkedin to find out more in the next few weeks. When it comes to routine gully maintenance, clients want to know 3 things. When are you going to be there next. Why not have the answers to all these questions in one system. We provided live inspection data, access to all historic records, and now an interactive forward facing programme. We can take any MS Excel or Project programme and import it into the system. Users can then update progress and download all changes, live directly from the system. Follow map16 on Linkedin to read a more detailed article coming in the next few weeks. It is clear that giving more people access to live data is key. 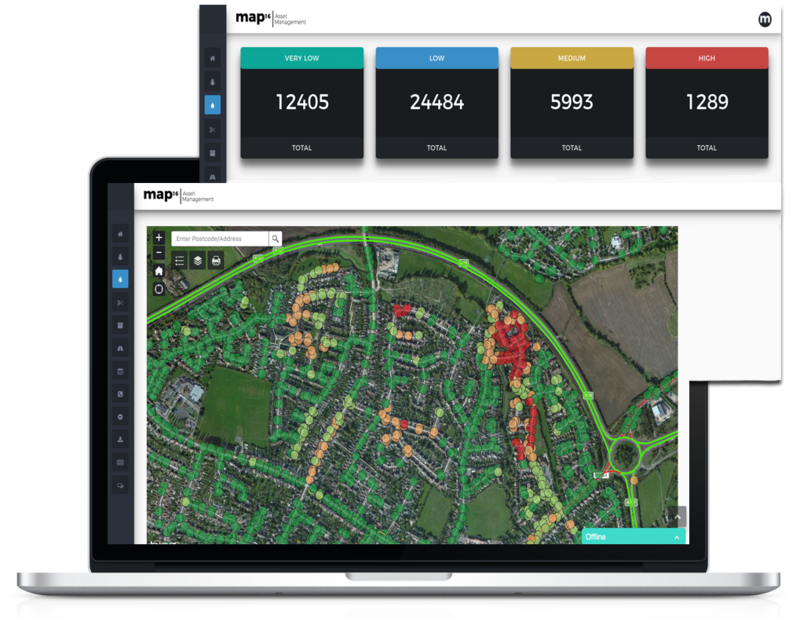 As a standard, map16 provide unlimited user access to everyone that requires it. 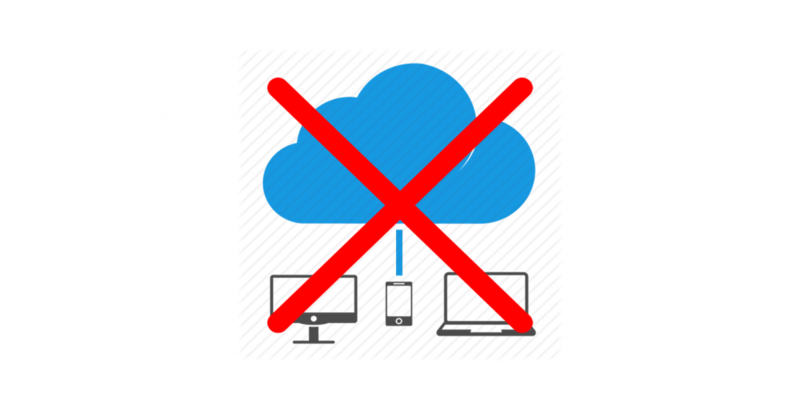 We have found that if more people have access to the data, emails, phone calls and queries will decline. Why ask the question when you can answer it yourself, quicker than ever before.